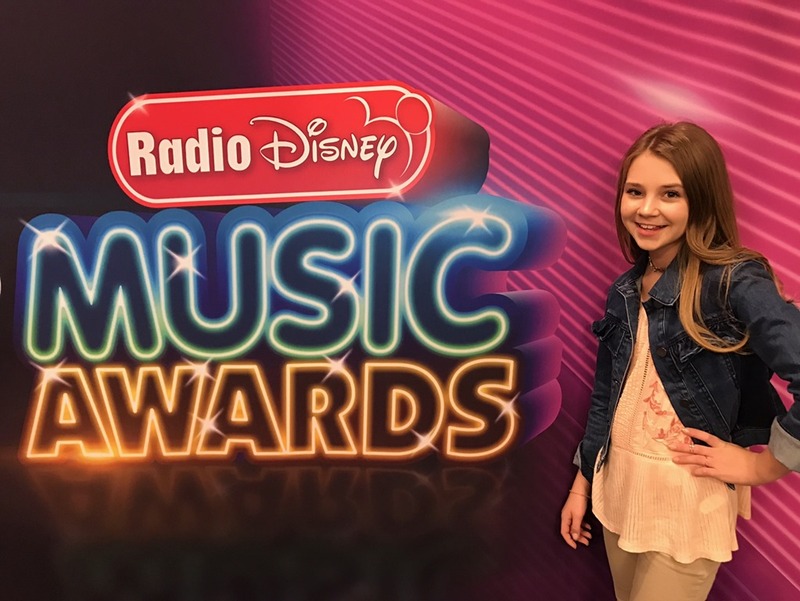 13-year-old country sensation TEGAN MARIE has a whirlwind weekend in store, as she’s presenting at the 2017 Radio Disney Music Awards (RDMA) taping live from the Microsoft Theater in Los Angeles, CA, Saturday (4/29), and making her Stagecoach — California’s Country Music Festival — debut in Indio, CA, Sunday (4/30). Last month, the powerhouse vocalist teamed up with Radio Disney Country, as part of Give a Note Foundation’s MUSIC IN OUR SCHOOLS Tour, to present Salina South Middle School in Salina, KS, with a $2,500 grant to be matched by the CMA Foundation. While there, Marie and Radio Disney Country took over CMA Music Teacher of Excellence Matt Gerry’s class for “Classroom Karaoke” with RDMA-nominated songs. Check out Tegan Marie’s “Classroom Karaoke” featuring RDMA-nominated songs with Salina South Middle School here. Marie is hard at work in the studio writing with mega hitmaker Nathan Chapman for her debut album. She also recently participated in Sweety High’s panel on Gen Z, “The New Power Brokers,” at SXSW in Austin, TX, and was honored to pay tribute to Motown legend Smokey Robinson (2016 recipient of the Library of Congress Gershwin Prize for Popular Song) with a noteworthy performance of “My Guy” on PBS’ star-studded special “Smokey Robinson: The Library of Congress Gershwin Prize for Popular Song” hosted in Washington, D.C.
For more information on Tegan Marie, visit teganmarie.com. 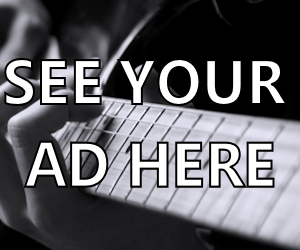 Reach out to her on Facebook, Twitter, Instagram and YouTube. 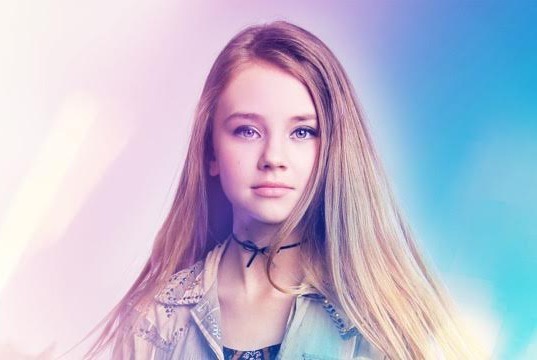 About Tegan Marie: With a larger-than-life voice, 13-year-old country sensation Tegan Marie honored Smokey Robinson, the 2016 recipient of the Library of Congress Gershwin Prize for Popular Song, with a lively performance of “My Guy” on PBS’ star-studded special February 10. A native of Flint, MI, the burgeoning singer-songwriter released her catchy single, “Lucky Me,” last spring with 100% of the proceeds going to children directly affected by the water crisis in her hometown. She stunned listeners last summer when she released her breathtaking rendition of Florida Georgia Line’s #1 smash hit “H.O.L.Y.,” which garnered 17 million plus views on Facebook and led to high-profile media looks including her national morning TV debut on ABC’s Good Morning America and US Weekly’s “Buzzzz-o-Meter” feature. She also caught the attention of the U.S. Women’s Soccer Team who invited her to perform the national anthem at their last home game prior to the Olympics. Marie has played shows with country stars Hunter Hayes, Thomas Rhett, Cam and Chris Stapleton.